“When looking at great retirement destinations overseas, low costs and affordable real estate may be well and good, but you need to feel at home,” says InternationalLiving.com editor Steenie Harvey. 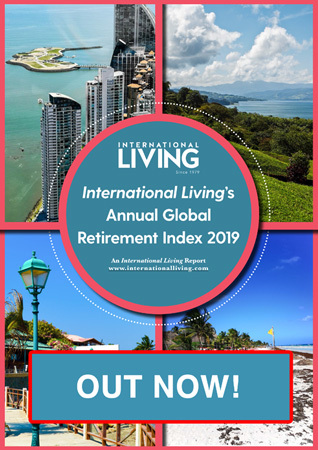 InternationalLiving.com’s just-released annual Global Retirement Index ranks and rates the best retirement havens in the world today in eight categories and Ireland, New Zealand, Malta and Belize each receive a perfect score of 100 in the Index’s “Fitting in” category. Sitting right at the heart of the Mediterranean, Malta blends the best of southern-European graciousness with one of the best qualities of life to be found in Europe. First-World standards of service and infrastructure, a wealth of historical and architectural treasures from its eons of history (including nine UNESCO World Heritage Sites), world-class golf courses, and the sparkling Mediterranean—all in a country one-tenth the size of Rhode Island—ensure that this tiny English-speaking island will keep retirees occupied. “As Malta and neighboring Gozo are small islands, it’s not difficult for newcomers to meet new contacts and make friends both in the expat and local community,” Harvey reports. The outdoors lifestyle and stunning scenery attracts many expats to New Zealand. As well as being English-speaking, in the larger communities in New Zealand groups and clubs exist for almost everything, especially for those who want to get involved in any type of sport. 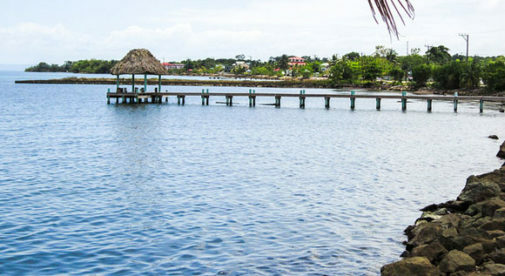 “Speak to expats in Belize and many will tell you that the fact that the country’s official language is English—and it is spoken by a majority of locals—was a major motivator for moving there,” reports InternationalLiving.com editor Jason Holland. “Expats have been coming to Belize to live and retire for decades. And that means things are ‘set up’ for newcomers. It’s a well-trodden path, whether you are buying a home, getting a bank account set up, looking for a car mechanic, or anything you need to do…you just have to follow it,” says Holland. Aside from speaking English, the local people in Belize are welcoming to foreign neighbors. They are family-oriented, eager to help, and friendly. Many expats report forming close friendships with locals, and they say that’s one of the best ways to fit in to your adopted country. The full report on integration in the best retirement havens in the world in 2015 can be read here: Four Great Places to Retire Where It’s Easy to Fit In.